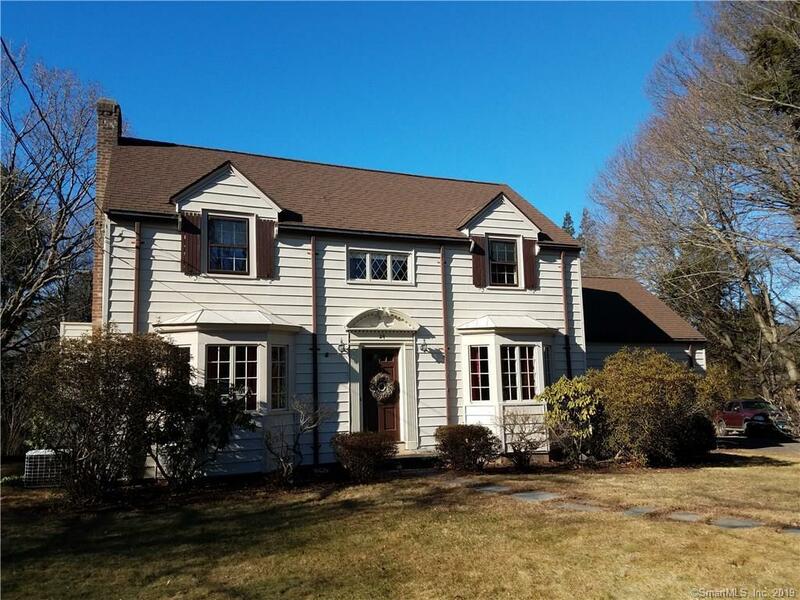 Beautiful Whitneyville colonial! As you open the front door and step into the foyer, the archway to your left leads you to the sunny front-to-back living room with a wood burning fireplace and built-in bookshelves. 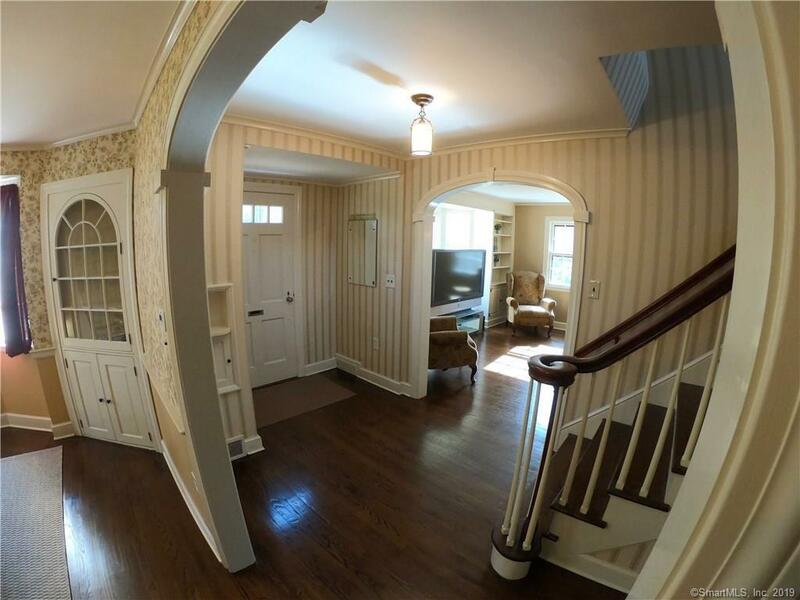 The archway to your right brings you into the spacious dining room with built-in hutches. A half bath, 3 season porch and an updated kitchen with plenty of room for a table or an island complete the first floor. 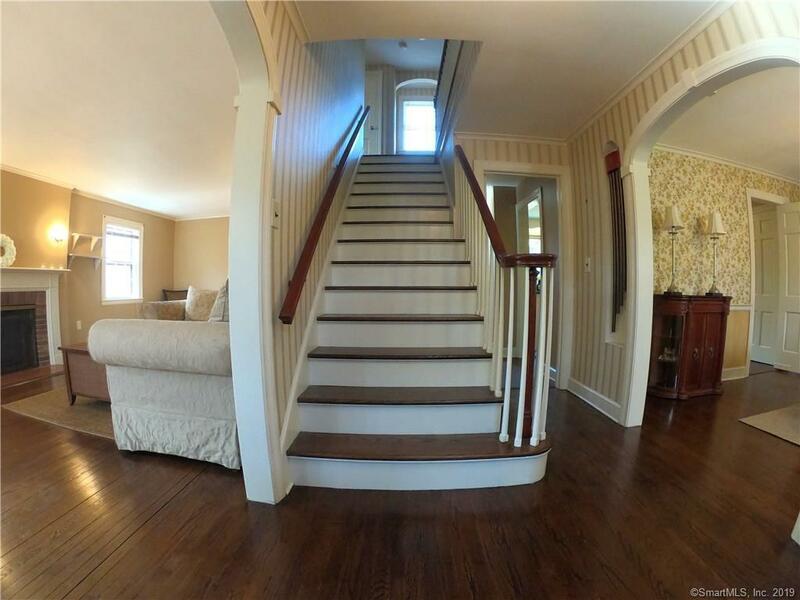 There are two staircases to the second floor: one in the center of the house and one from the kitchen. The master bedroom, three additional bedrooms, two full bathrooms, and a walk-in cedar closet make up the second floor. The master bath's classic black and white tile extends into the spa-like shower. There are seasonal views of the New Haven Country Club golf course from the master bedroom's private deck. 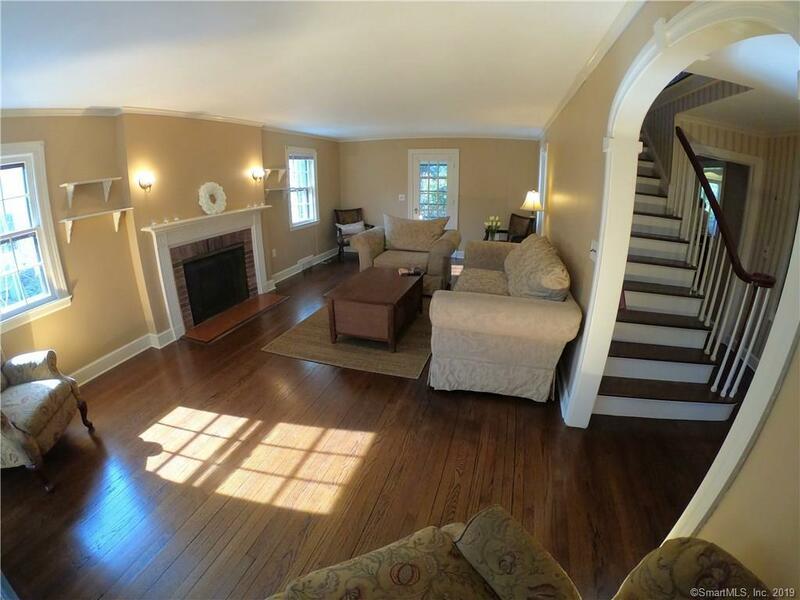 This home has central air, vinyl siding, refinished wood floors and a freshly painted interior. Located on a large park-like lot minutes to Yale and Quinnipiac Universities, downtown New Haven and the Metro-North Railroad. Listing agent related to owner and will greet you for all showings. Listing provided courtesy of Aileen Magda of Colonial Properties Inc.